Making your house a home since 1986, we have over a thousand customer references. 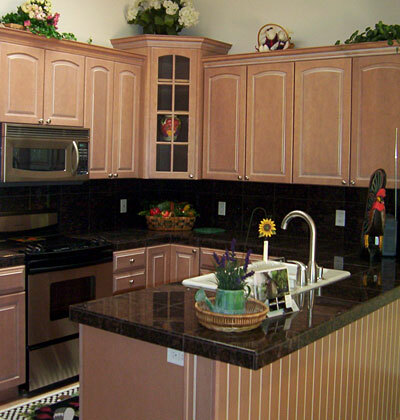 Call us today to discuss your project! © 2008 Boydstun Construction, Inc.